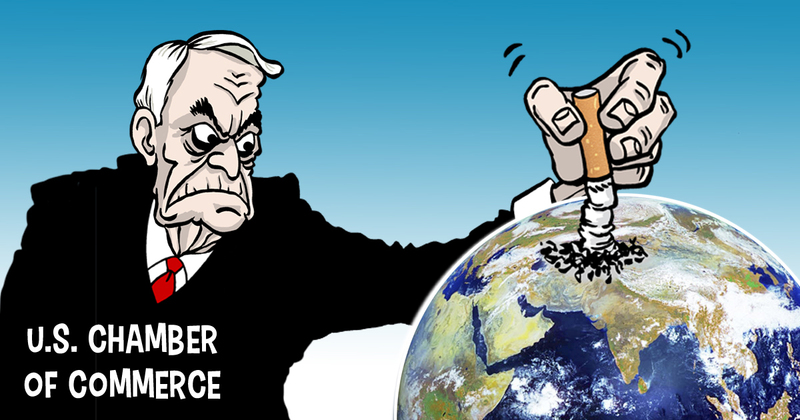 We’d add that Article 6 of the World Health Organisation’s Framework Convention on Tobacco Control is clear on the importance of tobacco tax, and this reflects scientific and political consensus on the extreme ativan health costs – that is to say, deaths and lung cancer and other nasties – of not getting it right. 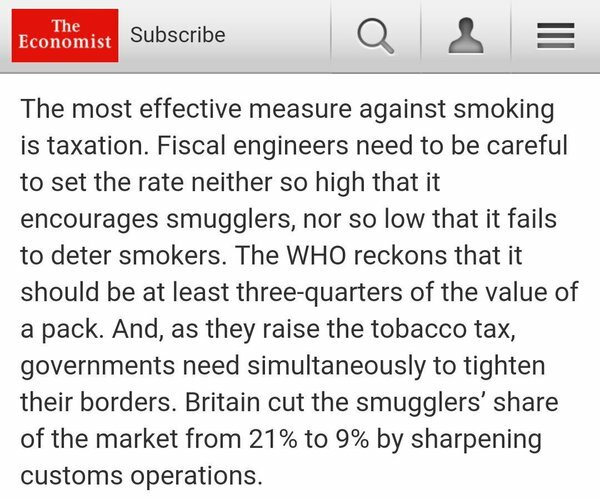 Not taxing tobacco consumption sufficiently is one thing: subsidising production (of death) through the manufacturing deduction goes still further in the wrong direction. And it’s not just Americans. It’s everyone. I am afraid that the state is a kind of double-faced. On one hand it´s subsidising the tobacco-companies, on the other hand it gets lots of taxes from the consumers. It could be a good way if it´s possible to show the causality between thos products of manfacturers and the costs which are arising through these in a macro-oeconomic view, like health-care-costs for the society. This should be noted to the governements, not only, as you already mentioned, to America´s. Well you should probably determine whether or not tobacco companies should exist in the first place. And work from there.